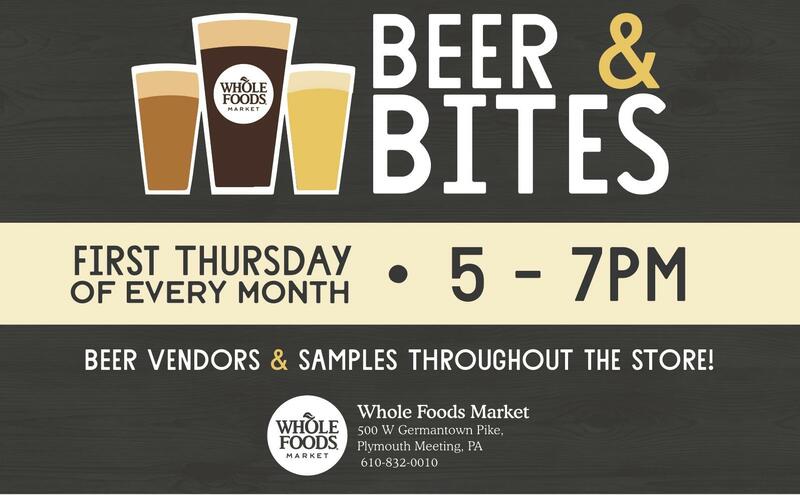 Taste your way around the store on First Thursday. 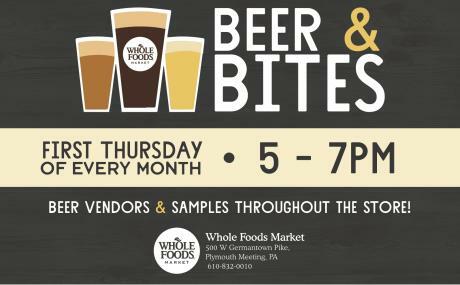 Local breweries sample their seasonal brews paired with made in store bites. Cheers!